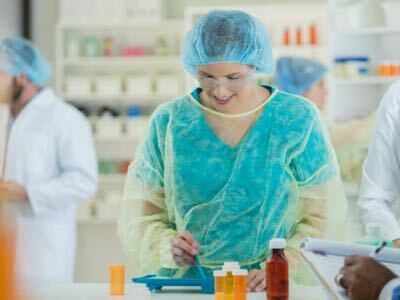 In the past years, we have been witnessing tremendous growth in the biopharmaceutical sector; biodrugs are now the world’s fastest-growing class of medicines. In 2016 there were more than 7,000 candidate products in research and development; of the top ten therapeutics on the market today, eight are biologics. This market, worth US$230 billion, is growing annually between 7% to 8% in Europe and the US, and 18% in China and India. Despite this growth, there are important issues especially around affordability and access that need to be solved before biopharmaceuticals become a widespread treatment option globally. Most biomanufacturing capacity is still located in Europe and in the US, whereas large countries like China and India are typically faced with a shortage. 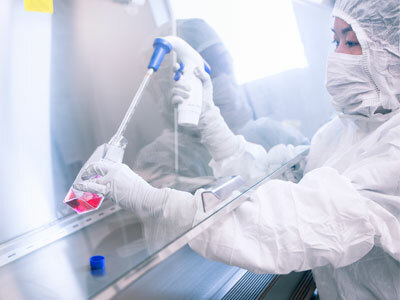 In the case of China, improved access to more effective therapies is crucial for solving the major cancer burden in the country; in 2015 China had 4.3 million new cancer cases and 2.8 million cancer deaths. Local biopharma innovation and manufacturing plays a vital role in driving the increased availability of biologics. The creation of new manufacturing capacity is time-consuming, complicated and costly everywhere in the word. 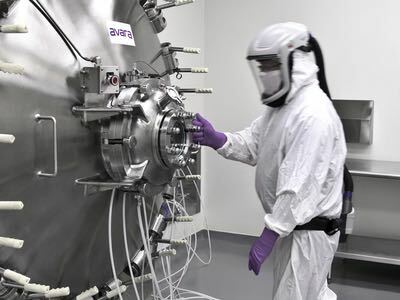 An additional challenge is that the rich and diverse pipeline of biologics does not fit, for the most part, the current manufacturing infrastructure, as many new and upcoming treatments require smaller batch sizes, lower costs and multiproduct manufacturing flexibility. Technologies available in the market need to reflect this transformation. The conversion is already seen in many choices that biomanufacturers are making. For example, the share of single-use systems at installation is already between 25% and 50%, and the market growth has been around 20% in the past few years. 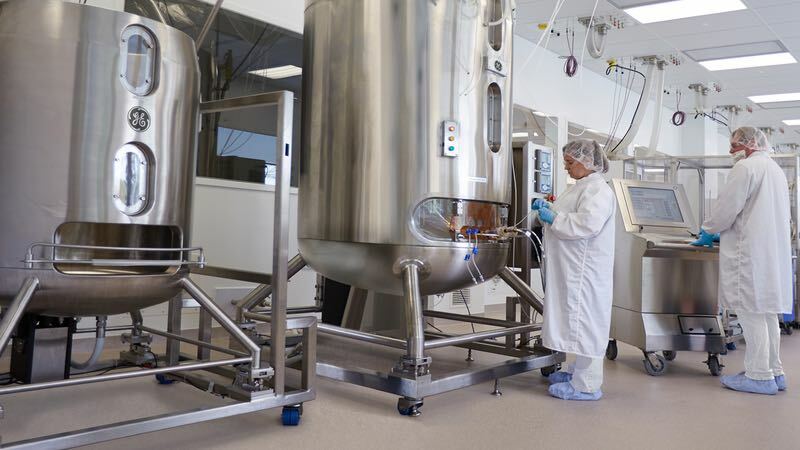 Due to the changing biomanufacturing requirements, GE Healthcare Life Sciences sought a solution that makes it easier, faster and more cost-effective to create flexible production capacity in regions with scarce infrastructure. It led to the launch in 2011 of KUBio, a prefabricated, modular manufacturing solution based on single-use technologies. The first KUBio was specifically designed for the manufacture of monoclonal antibodies (mAbs) and these constitute over 40% of the total biopharmaceutical market to date. 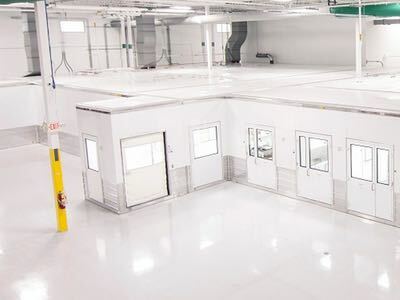 The factory is based on GE’s FlexFactory concept, an integrated single-use biomanufacturing line that can also be installed in existing facilities. When KUBio was designed, it was critical that the facility accommodate the biomanufacturing process and not the other way around. The biomanufacturing requirements were thoroughly examined, and the process flow was dedicated to optimising the production of biologics. It was essential that the concept provided flexibility, reduced time to production, ensured global regulatory compliance and had a fixed level of investment from the start. 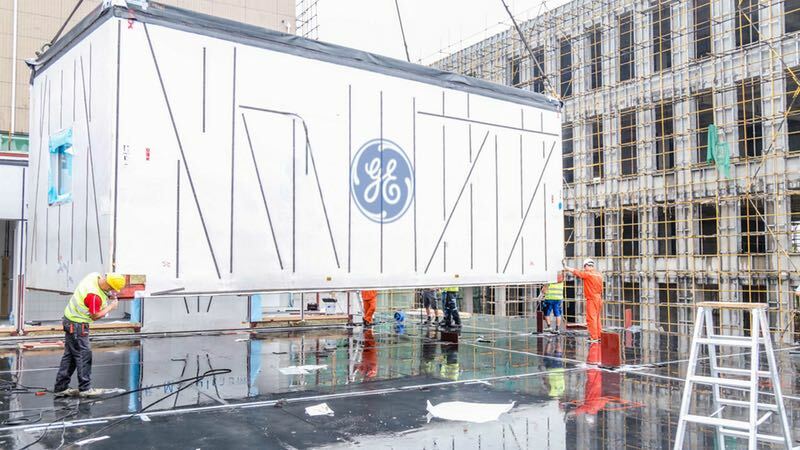 To implement this, GE partnered with M+W, the German engineering company, to build a prefabricated facility that could be assembled anywhere in the world. KUBio, a prefabricated factory-in-a-box that is constructed, assembled, fully fitted-out to current good manufacturing practice (cGMP) standards and ready to run in 18-24 months. This is up to 15% cheaper and faster than the timeline for a traditional factory. KUBio for mAbs is a two-story building with a total floor space of 1,500 sqm. The first floor houses manufacturing operations and the second floor the site’s services, including heating and air conditioning. The assembly takes a few days until it is weather-tight; after that, the remaining installations can start. FlexFactory components are installed at the end of assembly leading to the biomanufacturing line being commissioned and qualified. Time is saved with parallel production pathways: while the modules are manufactured, the site is prepared and the manufacturing equipment is secured. The modules arrive at the site pre-equipped with the required facility and clean utility installations. Up to four 2,000 litre single-use bioreactors can be installed in the facility. 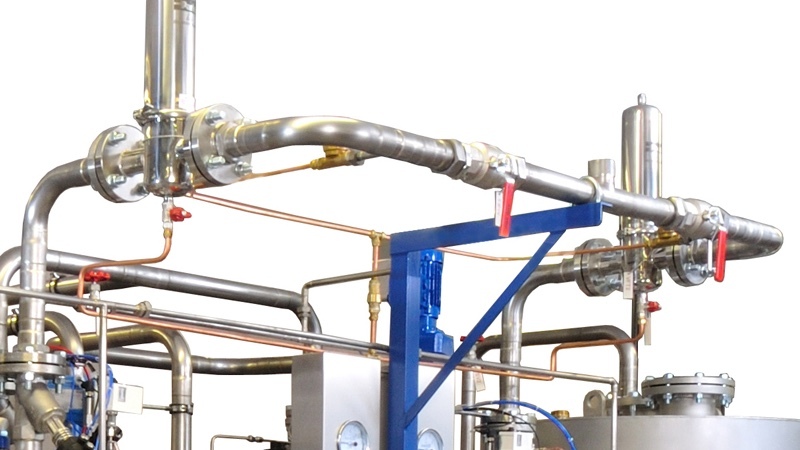 Due to advancements in process intensification, the product output is the same as production from four 20,000 litre stainless steel bioreactors 20 years ago. The productivity improvement allows the building of smaller, more efficient economical facilities like KUBio. Single-use technologies also improve productivity by increasing the number of batches manufactured due to reduced downtime between products. 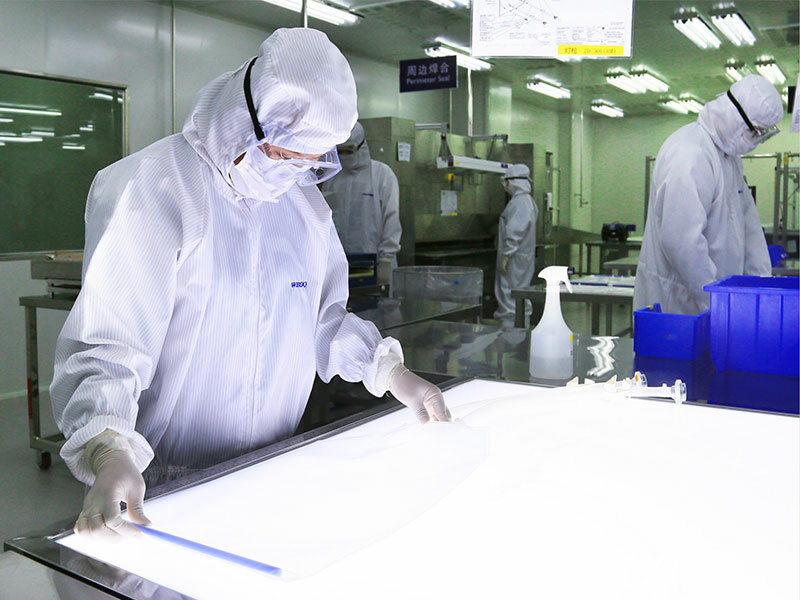 That is why they are well-suited to the manufacture of smaller batches, helping to reduce the scale for more precise therapies; a trend that is likely to accelerate in the future. Since KUBio was introduced, four facilities have been initiated in China. Two are operational, the third is under construction and the forth will be included in a large biotechnology centre. In addition, GE has installed more than 40 FlexFactories around the world, including Russia, Turkey, India, China, the US and Ireland. The revolutionary journey did not stop there. The variety of products going through clinical trials means that new production solutions are always needed. 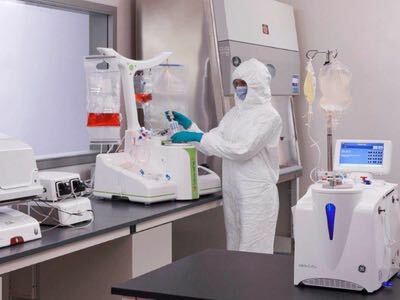 To address this, GE launched this year the KUBio BSL2 to speed up production of viral vector-based therapeutics, including vaccines, oncolytic viruses, and gene and cell therapies. One example of viral vector-based therapeutics is the oncolytic virus, called IMLYGIC, approved by the US Food and Drug Administration (FDA). IMLYGIC is a genetically modified oncolytic viral therapy to treat melanoma patients. Basically, viral vectors are modified viruses that are used as vehicles (or ‘carriers’) to deliver genetic material into target cells. They protect the new gene from degradation while delivering target cells that utilise the new genetic code to cure or treat a certain disease. 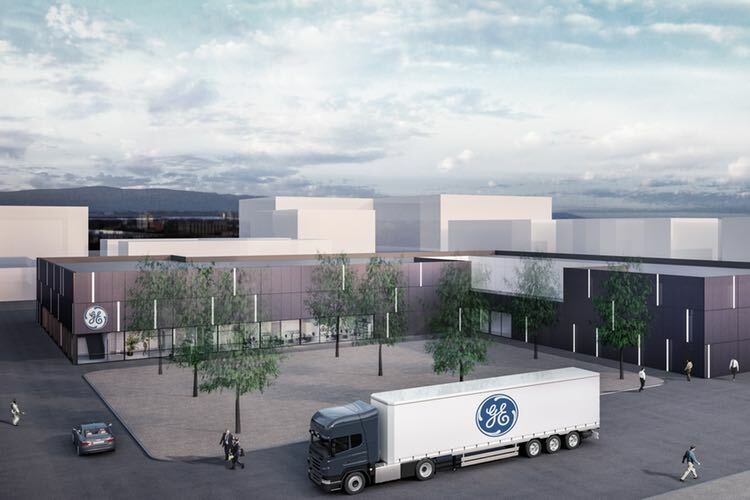 GE realised that the KUBio concept should be applied to support the manufacture of these therapies, allowing manufacturers to quickly build a ready-to-run, prefabricated modular production facility and then rapidly add capacity to meet demand. The new KUBio is designed for products requiring a biosafety level 2 environment (BSL2). A BSL2 environment is specifically designed to contain a virus within the facility to protect the employees inside the site and prevent cross contamination. 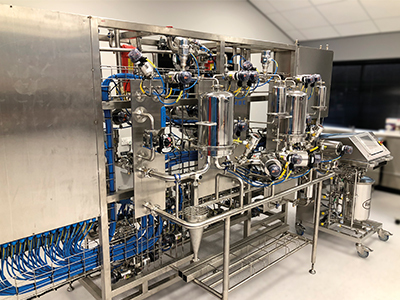 The standard KUBio BSL2 includes a FlexFactory single-use biomanufacturing platform, where the recommended bioreactor size is between 200-1,000 litres. The scale is smaller than in KUBio for mAbs because the production scale for a viral vector-based therapeutic is smaller. The KUBio BSL2 is also a two-level building with a footprint of 2,150 sq m. It is a facility pre-engineered for future expansion; a fully expanded BSL2 KUBio has a footprint of 3,750 sq m. It has a larger footprint than the KUBio for mAbs, because it has unidirectional cGMP flow; each production suite has separate airlocks for personnel entering and for personnel exiting the suite. Similarly, there is one material airlock for goods coming into a production suite and a separate airlock for goods going out. Both the KUBio for mAbs and KUBio BSL2 are a turnkey, self-sustainable facility including the manufacturing process equipment, clean utility generation, waste treatment, biosafety cabinets, gowning areas for all personnel and all other technical building installations. 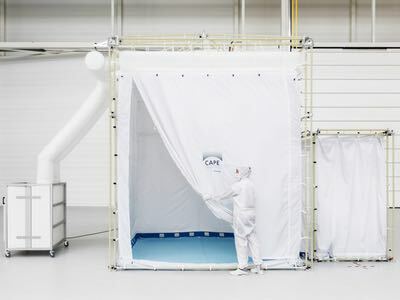 Air from the production suites is automatically HEPA-filtered before exiting the facility and all waste streams are inactivated before exiting the unit. Solid waste is decontaminated using an autoclave. Process liquid waste is heat inactivated in a facility-installed system that automatically collects and inactivates the waste water. Innovations in healthcare will continue to challenge the efficient delivery of life saving therapies around the globe. 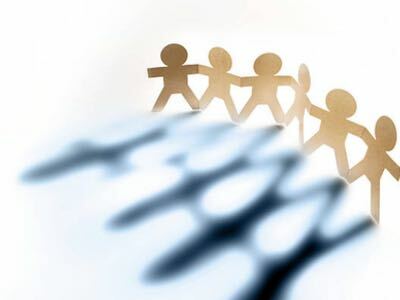 Speed to market, flexibility and confidence in the quality of the products remains critical. As biomanufacturers respond to global patient needs, they seek experienced suppliers that offer proven solutions and technologies. KUBio and FlexFactory have been designed with this in mind. Editor's note: This article is featured in the July issue of Cleanroom Technology. The digital edition is available online.